Northland Inc Growth Advisor & Innovation Specialist, Jiveen MacGillivray. 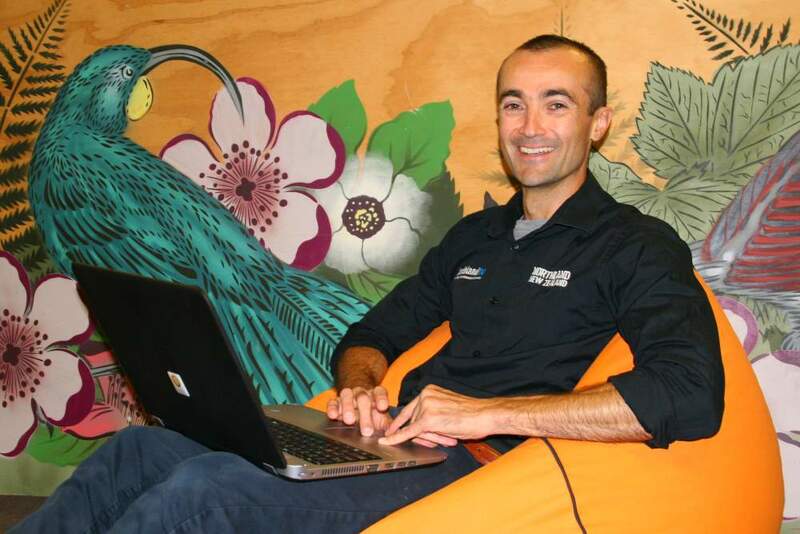 “It’s about highlighting and supporting the innovation and technology coming out of Northland. Whether it’s teachers looking for information about how to run a school event, or a student-led project, to innovators with research and development projects in need of investment support, we are keen to hear from the public and business community,” said Jiveen MacGillivray, Growth Advisor and Innovation Specialist with Northland Inc, the regional economic development agency organising the event. 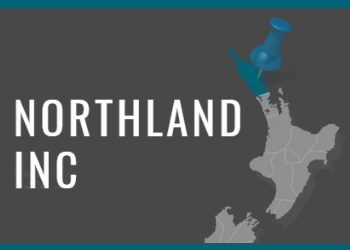 He said Northland Inc’s team wanted to hear from business owners in other sectors, for example the construction industry, because the region was already seeing signs of increased innovation. The Aerospace Challenge will also be launched at the event welcoming innovation focusing on the theme of sustainable agriculture. Climate change and a growing global population mean there is a need to increase agricultural production while minimising the environmental impact. “This year, we hope to have even more local events organised by local people,” said Jiveen.